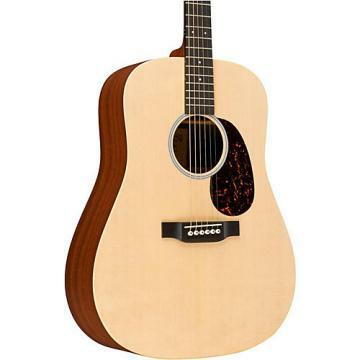 The Martin Performing Artist Series Custom JCPA4 Jumbo Acoustic-Electric Guitar is the first time that the guitar maker has offered a jumbo body among the Performing Artist Series 4 Rosewood models. Solid East Indian rosewood back and sides adds color and variety to the solid Sitka spruce top. Combined with the strong projection of the jumbo body design, the tone is beautifully balanced with powerful response and volume. 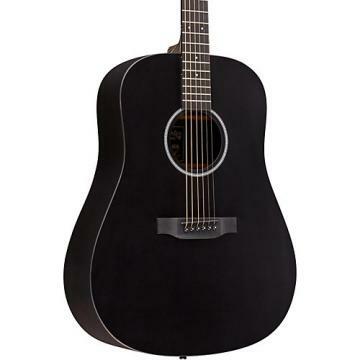 The Performing Artist Series Custom JCPA4 features a 14-fret cutaway with a fast and comfortable Performing Artist profile neck, grained ivoroid binding and Fishman's F1 Analog onboard electronics. Perfect for all performing artists. Made in Nazareth, PA, USA. Includes case. Make your next performance the best it can be with the right jumbo. Order today. Great deep resonating voice. got that cuttaway ability to play the high notes easily. very versitle. great range loud if you wand soft and deep if you want. neck is easy to finger Bare or strum. wonderful all around guitar. Add this to your collection. Sounds great a nice addition to my "Mahogony" couris line. Deep Rosewood gives my overall sound a nice, projection Love this guitar. Try it you will like the way it sounds and plays!!!! .I played this guitar and it immediately sparked my interest. You barely strummed it and out came out this beautiful sound. 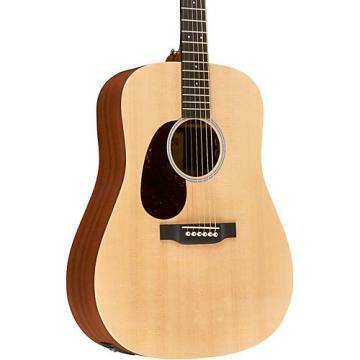 I went to play a Taylor 314ce right after and it sounded not as good comparing to the Martin. Just my opinin though. So full and articulate and the highs are unbelievable. The base is not as strong as a dreadnut but it is strong enough to me. This is a rare guitar and for the rice it is amazing. Not concerned with the A bracing at all since the sound is what I'm after. It is beautifull and I'll treasure it. .Poor sound for type of wood used. Can't tune open as chords will be sharp by almost a 1/4 note due to strings being too high off the neck. Poor location of 1/4" plug-in as it interfers with strap. to Taylor electronics I have in my Taylor 314CE. Martin sounded like an electrified guitar versus Taylor sounding like an amplified accoustic. 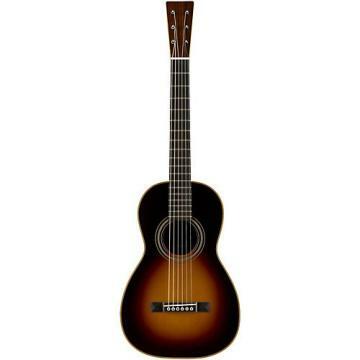 The Martin fingerboard is too flat and difficult to note. The guitar is not easily played out of the box! .Great sounding guitar! It doesn't play as easy as my taylor but makes up for it with its full sound.nor does it stay in tune as well as my taylor314. Might change the tuners. All in all I'm happy with the beautiful sound. I was a little sceptical not seeing the specs displayed but was pleasantly surprised.